The milder weather after the recent sub-zero temperatures across the region is certainly welcome – but also poses its own problems. 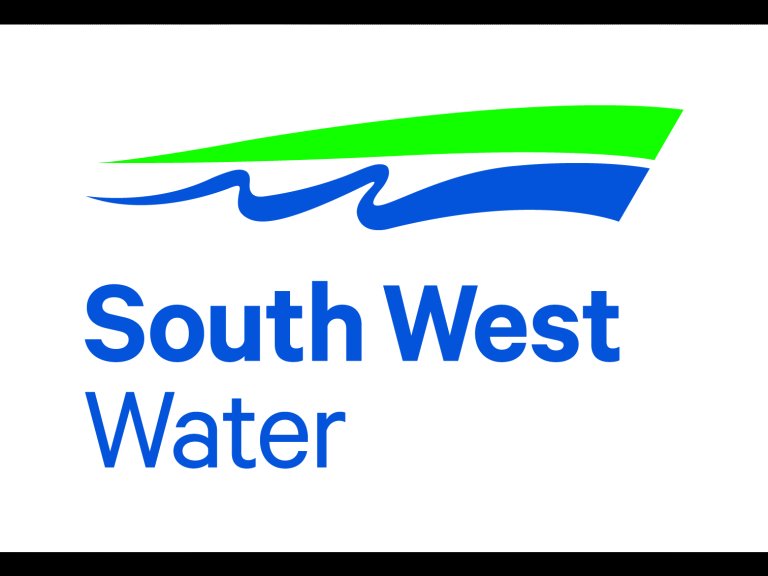 South West Water is advising customers to be prepared for an increase in burst pipes caused by the thaw. Customer Services Manager Jo Ecroyd said: “During very cold weather, frozen pipes can be a problem for our customers. But when the thaw comes, we are likely to see a rise in the number of burst pipes both on our customers’ own pipework and across the mains network. “We are very aware that some of our customers are already experiencing interruptions to their water supplies caused by burst mains which we cannot see while the ground is covered by snow. Because of the snow and icy conditions these areas have also been difficult to access. Whilst working safely our people have been working around the clock, often on foot, to identify where these burst are. “As soon as we are able to locate each burst we will undertake repairs. When this happens we may need to interrupt water supplies. With this in mind we would suggest customers store some water just in case.